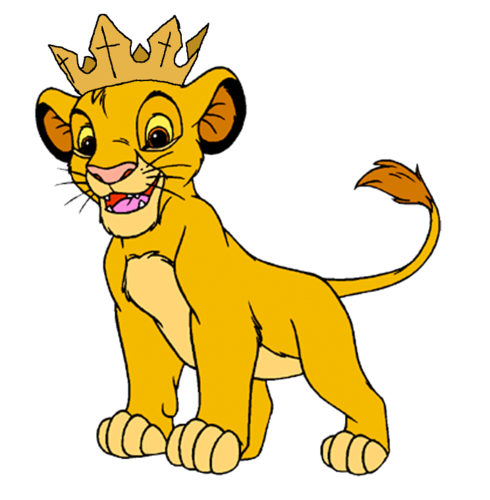 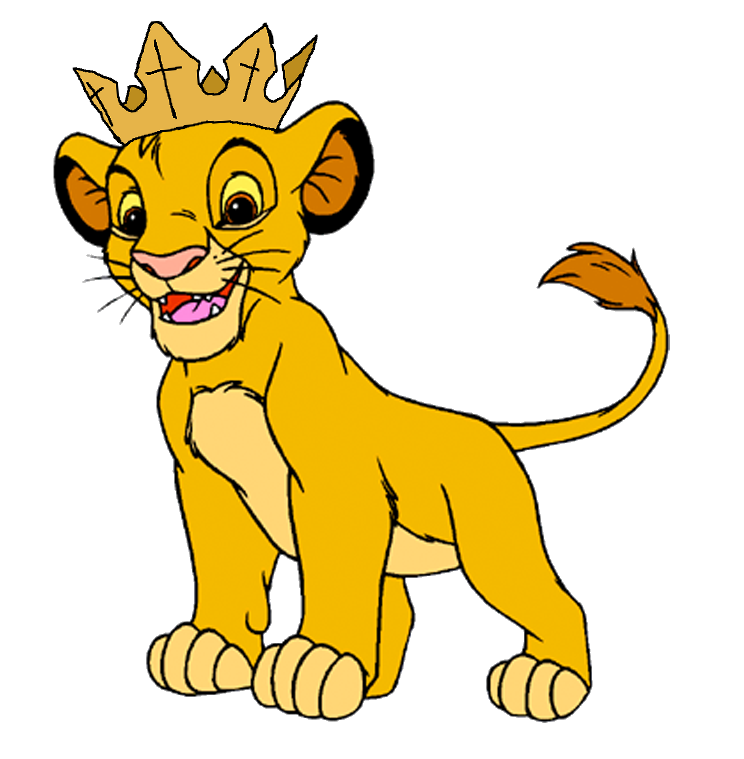 Prince Simba. . HD Wallpaper and background images in the Der König der Löwen club tagged: prince simba lion king disney.